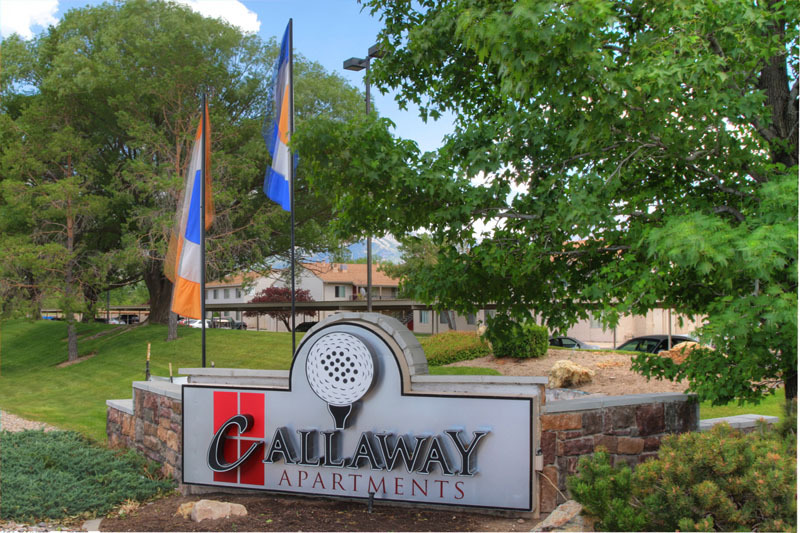 With more than twenty-five years of experience, The Law Offices of Kirk A. Cullimore now represents more than ninety percent (90%) of all the large apartment complexes located along the Wasatch Front and many others located across the State. 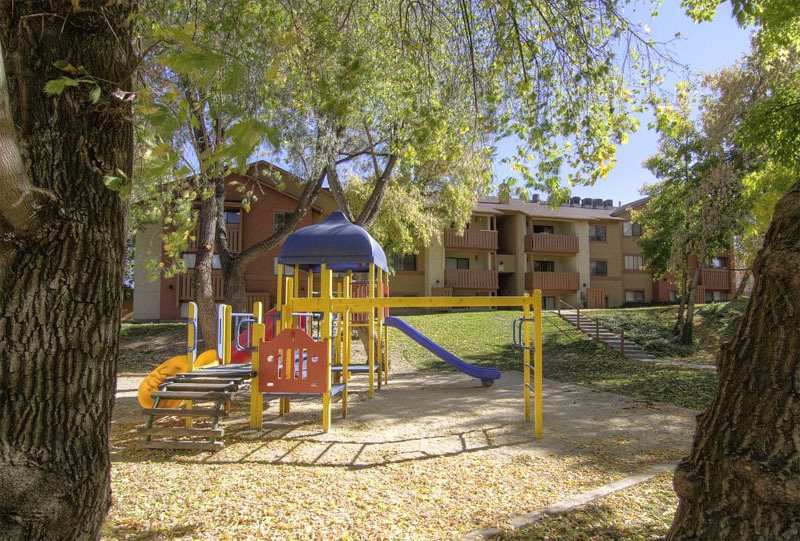 From St. George to Logan, large multi-family communities have found fast, effective and cost efficient handling of eviction cases, collection cases, and operation legal advice. 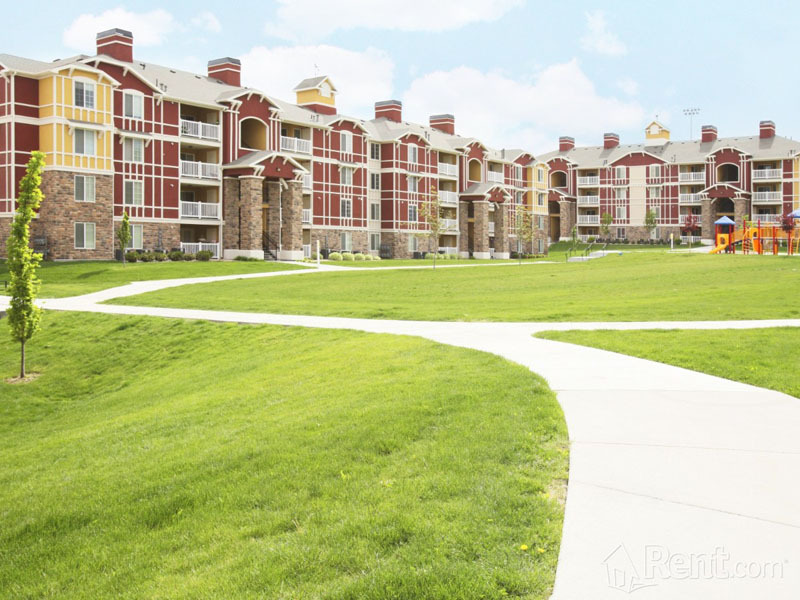 No firm understands operations of large multi-family community as well. The unique relationship of the management team with The Law Offices of Kirk A. Cullimore allows for a more efficient operation. The fast and free access to our legal team by clients has proven to reduce problems for management and reduce overall costs relating to operational and tenant problems. Because of the unique relationship between the management staff and the Law Office, proactive approaches tailored to that specific community can be quickly implemented to avoid potential problems. 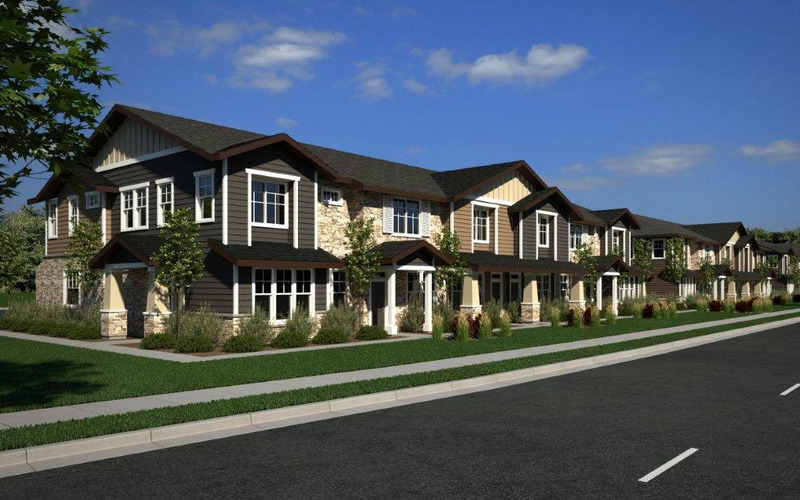 Please contact our office for more details and to learn how we can help you better manage your apartment complex.